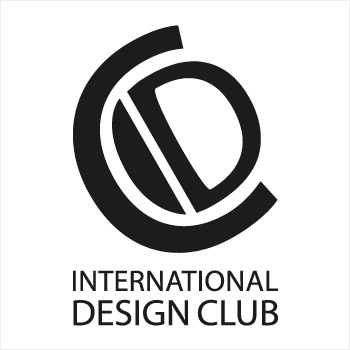 IDC is the International Design Club. 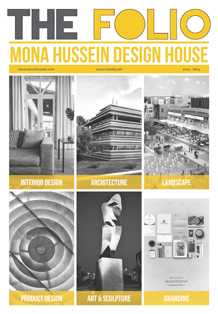 Mona Hussein is a member of the club. 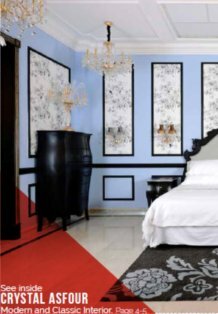 IDC is a worldwide organization of leading architect offices, artists workshops and designer studios and their representatives. 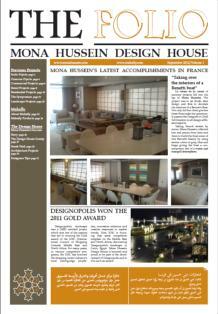 The motto of the IDC is design for a better future. The mission of the club is to facilitate knowledge dissemination between IDC members; share wisdom and science.